McLean Law Group LLC is a boutique law firm that focuses on providing the premium, quality representation of a large firm, but with personalized service and reasonable billing rates. We work closely with each of our clients to meet their specific needs and objectives. The cornerstone of McLean Law Group is making accessibility and responsiveness an integral part of each client relationship. 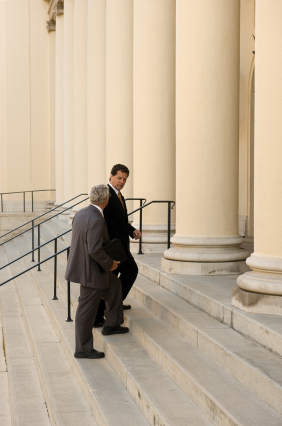 McLean Law Group concentrates its practice in Commercial Litigation, Employment Law, and Personal Injury. Please browse the rest of our site to learn more about us and the law services we offer.